In light of the continued development of Turkey and UK relations, Primetake Ltd, a UK based manufacturer of high quality precision ammunition, is delighted to announce that it has arrived in Turkey and is now supplying products to professional users in the Turkish nation. 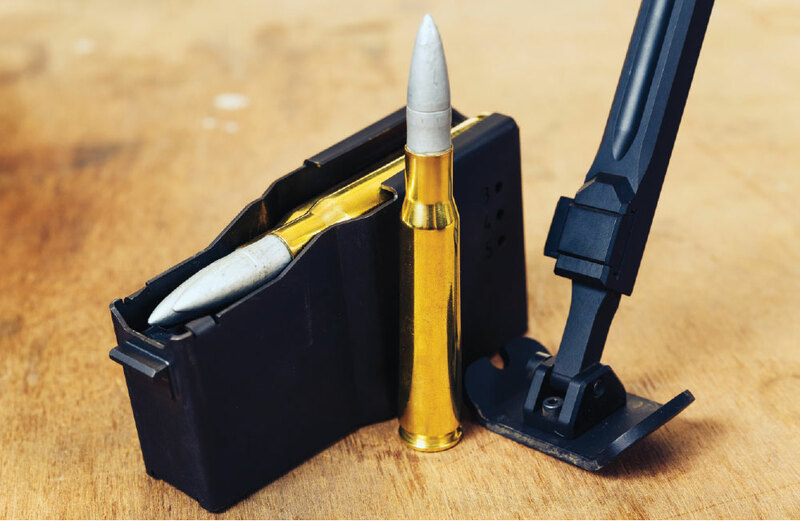 Michael Vincent, Primetake’s Head of Sales explained that “Primetake is an exporter with nearly 30 years of experience and has a suite of outstanding ammunition solutions offering enhanced performance and effect, that has revolutionised the battlefield. Our dynamic and focused expansion has resulted in new contracts from around the world including Europe, the Middle and Far East as well as Australia and New Zealand and we are thrilled to have arrived here in Turkey which has been a strategically important development for us. We also welcome the continued support of the UK Government and we are delighted that it’s embassy has been invaluable in the recent months as we have secured our initial contracts. 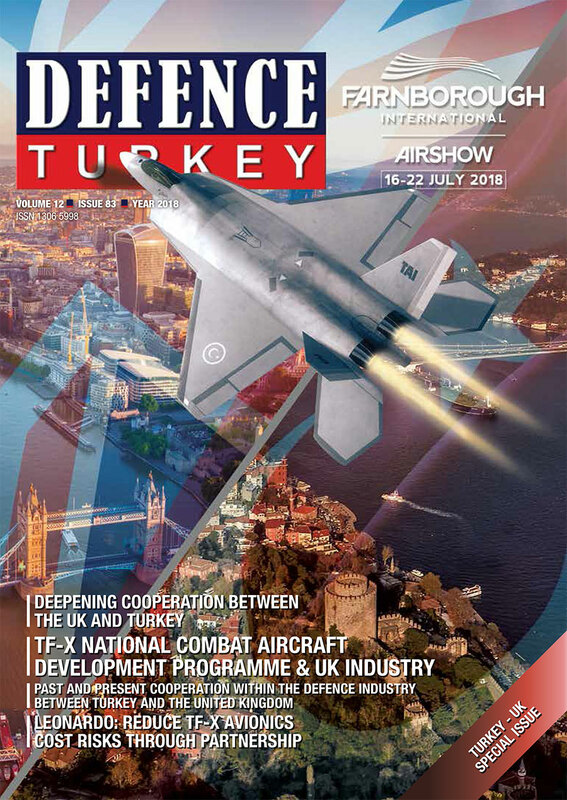 We believe that the time is right for us and our partners in Turkey to continue the development of relationships, expertise and of course business opportunities for our World Class range of munitions”. Each product is tailored to a specific use, which allows our team of technical experts to maximise the performance of each round, giving the end user unrivalled accuracy and more importantly maximum effect. Design, development and innovation are within our DNA, so we embrace the challenges that our customers set for us. As well as extensively working with the professional market we are also able to offer our technical capabilities to government organisations, and include a number of defence research institutes within our customer base. Working with these user groups, Primetake has developed products for specific requirements and situations and is ready and willing to discuss any specific end user requirements. 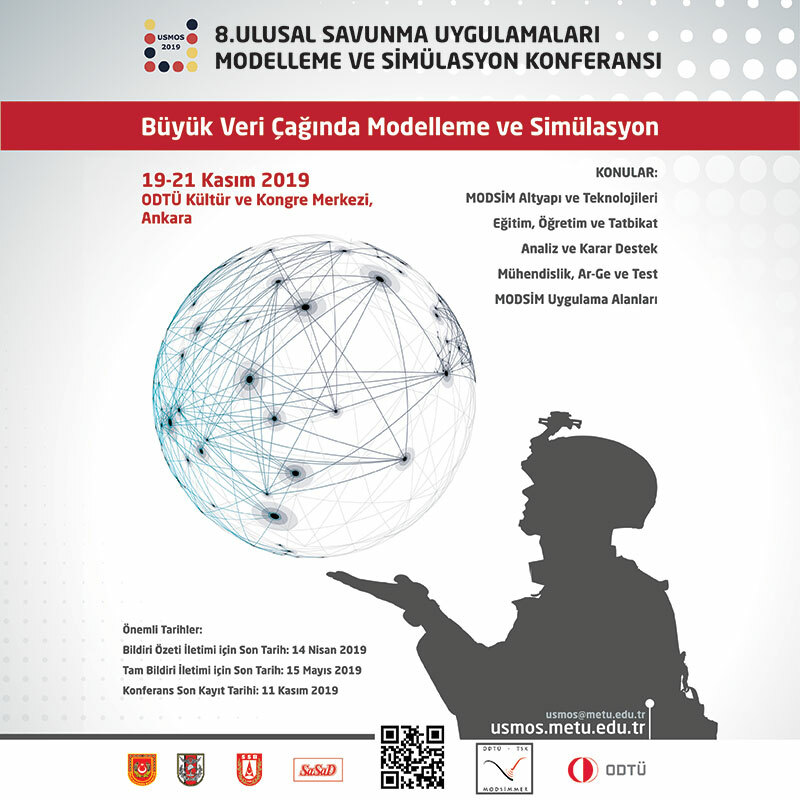 In September 2018, Primetake is sponsoring the Bi Annual Sniper Symposium. The two-day event will focus on the future of sniping and gives attendees the chance to test out the full range of Primetake’s Omega Sniper Ammunition as well as meeting colleagues from some of the World’s best sniper units - a simply must attend event.